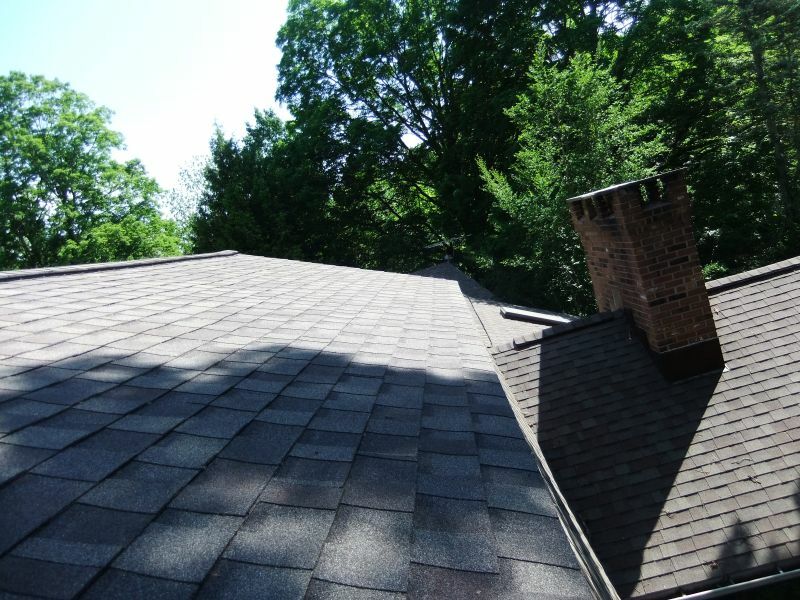 This is a roof that Brian installed in East Granby CT, 2012. Unfortunately the customer had some significant tree damage during a recent wind storm that put puncture holes in the roof and compromised one of their skylights. 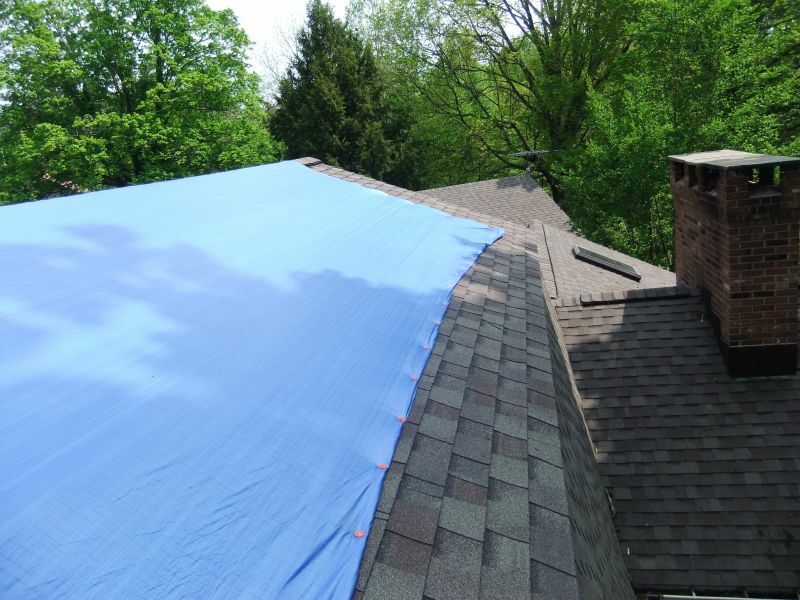 Past customers are like family, so Brian got right out to repair the roof and replace the skylight…. Good as new! 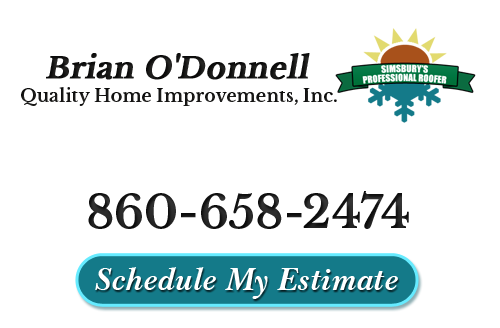 If you are in need of roof repairs, skylight replacements or other roofing services in East Granby, please call 860-658-2474 or complete our online request form.